It's no secret that the music industry at large is dominated by men (just take a look at a typical summer music festival lineup for proof), but the underrepresentation of female-identifying and non-binary artists is especially acute within the electronic music community. That's why, three years ago, Smart Bar talent buyers decided to found the Daphne series, devoting the entire month of March to showcasing DJs and producers who are not cis males. 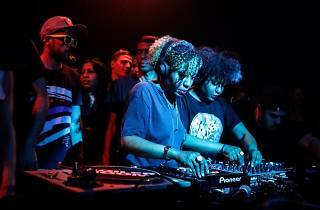 This year, the Daphne lineup features plenty of recognizable names, including local DJ Hiroko Yamamura, New York twin selectors Analog Soul and former Smart Bar talent buyer (and Daphne co-creator) the Black Madonna. 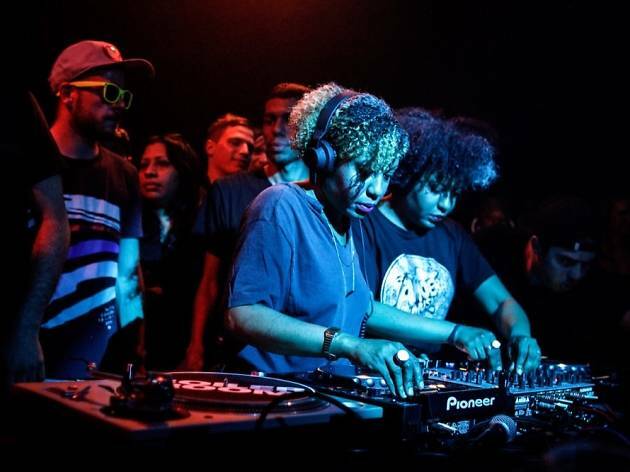 Daphne programming also includes a series of free workshops, highlighting topics like the history of women in experimental electronic music, and a DJ workshop for female-identifying and non-binary music fans. Check out the complete Daphne lineup below and cop tickets via the Smart Bar website. $18, before midnight $15, advance $12, 10pm. $20, before midnight $15, advance $12, 10pm. $20, before midnight $15, advance $13, 10pm.